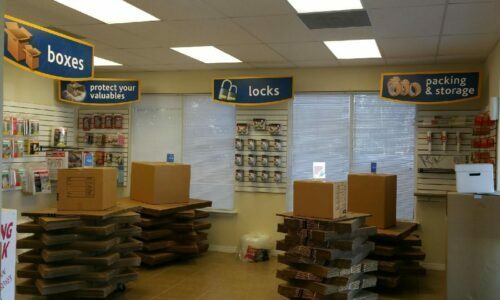 Compass Self Storage on E. Colonial Drive is your premier choice for self storage in greater Orlando, FL. With us, storage comes in a range of sizes – and with a variety of features to support your experience. 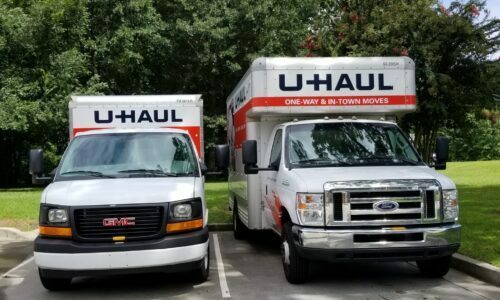 Our units offer ample space for every need, perfect for everyone from University of Central Florida students to business owners to homeowners in the surrounding suburbs. Whether you’re looking to store your dorm belongings over the summer, important business documents, or boxes full of antiques or souvenirs, we have a unit to accommodate your needs. 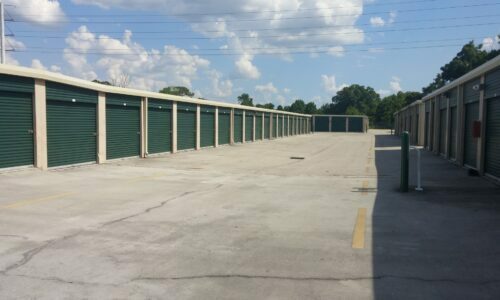 Let our friendly staff help pick out a storage unit that’s right for you – our staff is on-site and ready to help every day of the week. Choose between our small units, perfect for extra wardrobe items and athletic gear, and our large units, ideal for much larger loads like an entire attic’s worth of clutter. With climate control, sensitive belongings like photographs are in good hands. 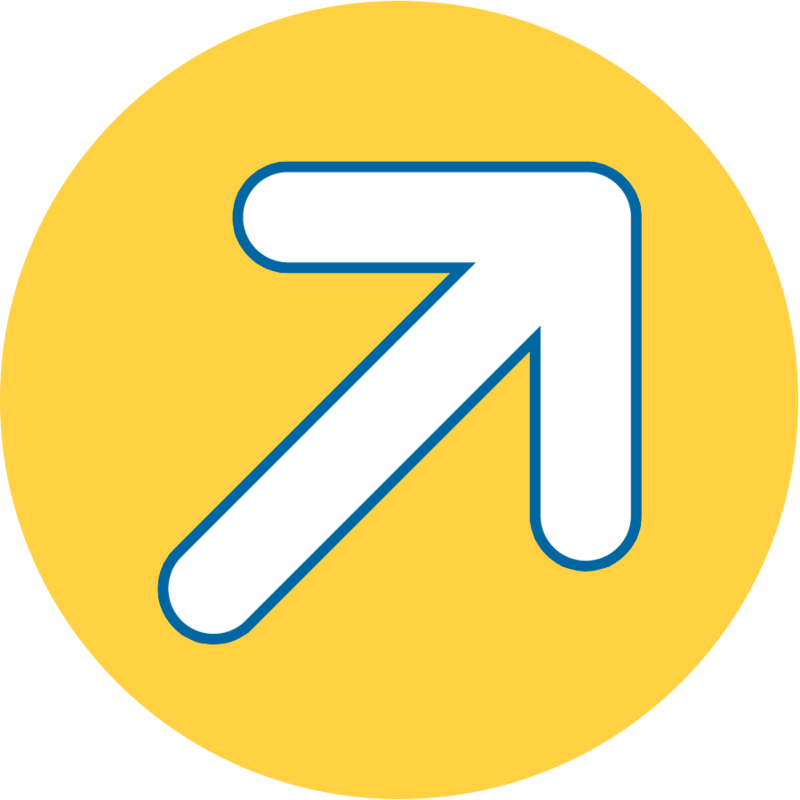 Business owners are in luck, too, as we accept packages and offer Wi-Fi access across the entire facility to support your company. 24-Hour Surveillance: Our facility has continuous digital video surveillance to watch over the premises. Packing Supplies: Let us be your all-in-one moving center – we have boxes, packing tape, and wrapping paper, among other packing supplies. 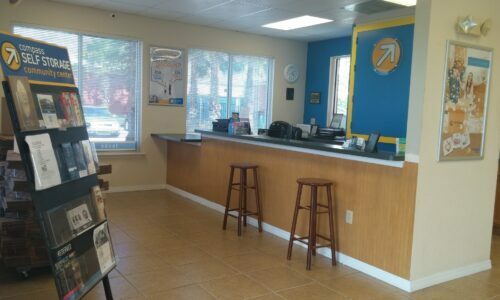 Expert Staff: Our experienced, dedicated staff is ready to assist you seven days a week, whether you want to purchase supplies or pay your rent. 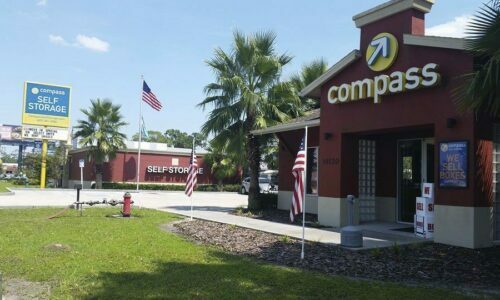 With a variety of units and features, Compass Self Storage in Orlando, FL is the ideal storage choice for anyone in need of extra space. Reserve your unit today!